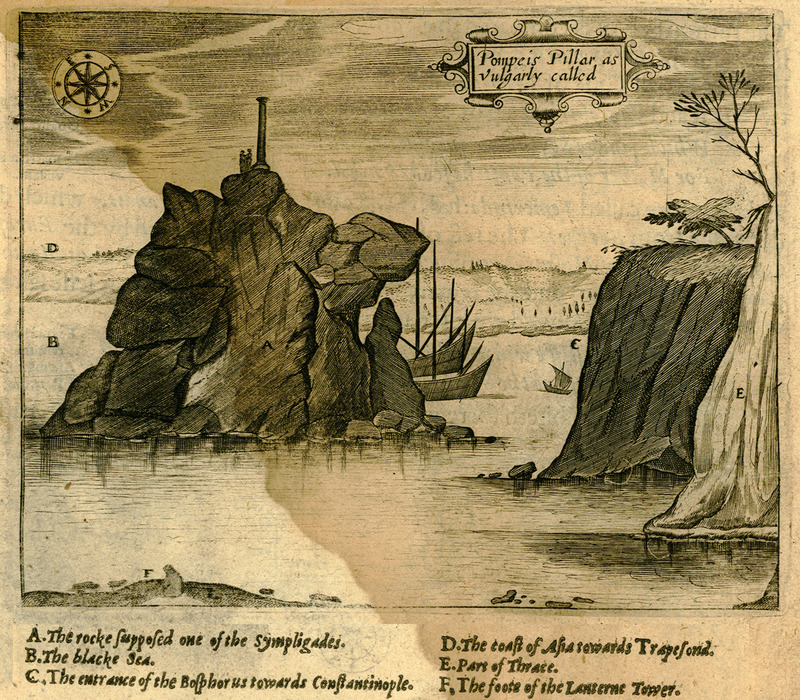 Monument on the Eurpean shore of the Bosphorus, at the exit to the Black Sea, known as Pillar of Pompey. 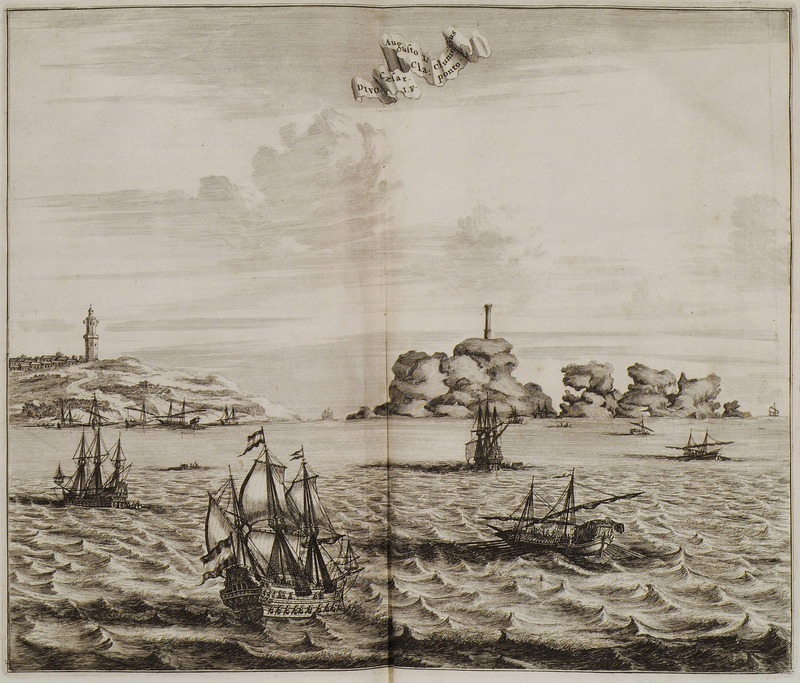 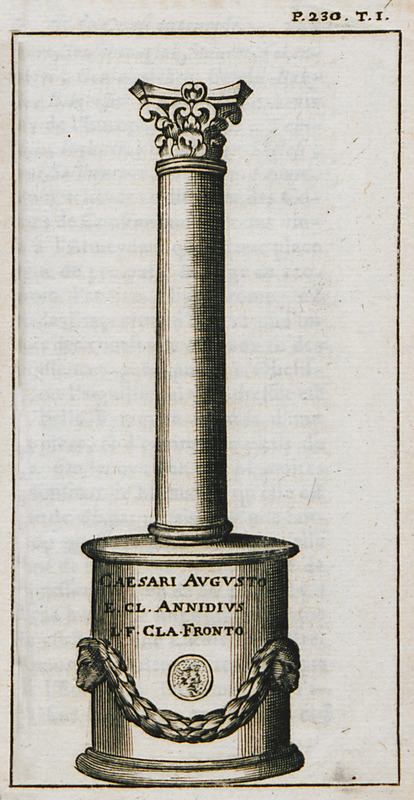 View of the Pillar of Pompey on the Bosphorus, based on earlier drawing, as in De Bruyn's time the pillar had already been destroyed. 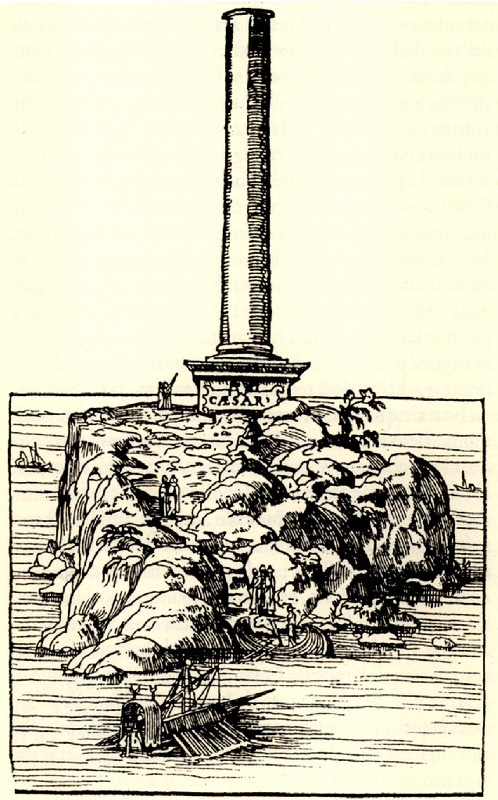 The Pillar of Pompey on the exit of the Bosphorus to the Black sea. 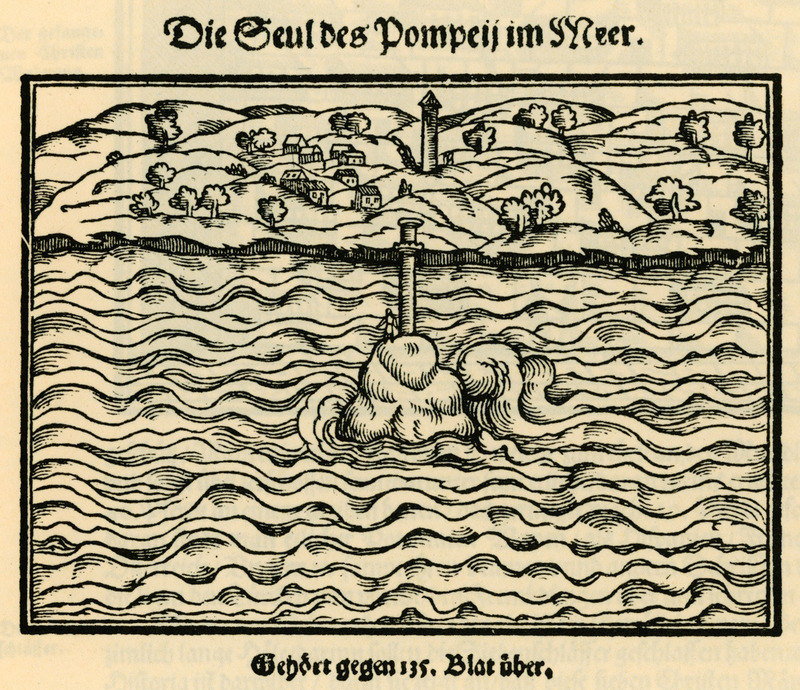 The pillar of Pompey at the conjunction of the Bosporus and the Black Sea. 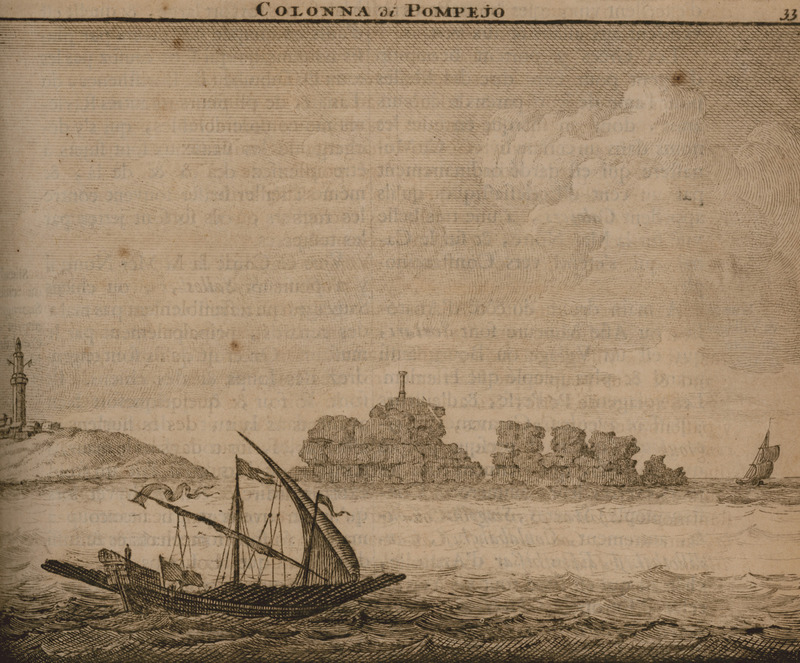 The Pillar of Pompey, which was situated at the point where the Bosporus joins the Black Sea.